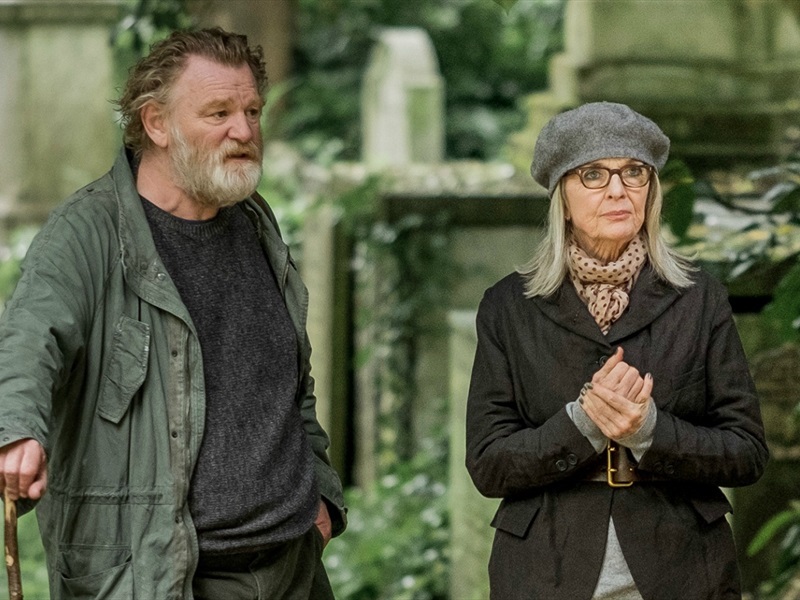 Starring Diane Keaton and Brendan Gleeson, Hampstead is a charming romantic comedy set around the beautiful Hampstead Heath in London, a quiet piece of countryside in a vast metropolis. Living on the edge of the Heath, Emily Walters (Keaton) can’t quite focus on the things that need attention in her life, like her lovely old apartment, her diminishing finances or even her son. 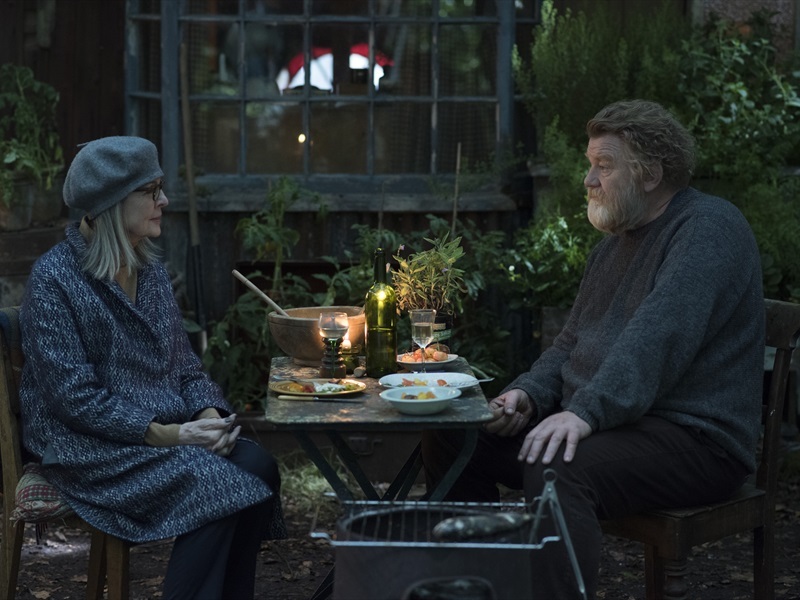 Everything changes when she meets the eccentric, unkempt Donald (Gleeson), who has lived harmoniously on the Heath for 17 years in a ramshackle hut. Now, property developers are attempting to evict him. As Emily steps up to defend Donald in the escalating battle, she soon finds that, despite his gruff exterior, there is something special about this gentle and unconventional man. 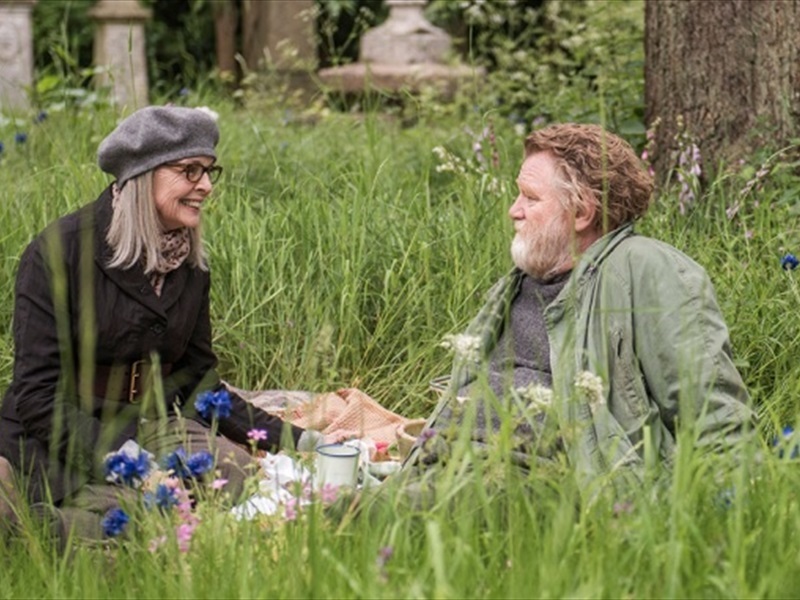 Inspired by a true story, Hampstead is a warm, funny and life-affirming tale about two very different people who find unexpected love and discover that age is no barrier to second chances.